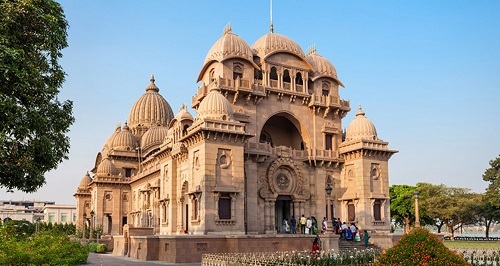 Although known simply as the President, he is in fact the President of the whole Ramakrishna Math and Ramakrishna Mission, and is respectfully referred to as President Maharaj by the monks and devotees. He functions chiefly as the spiritual head of the Order. 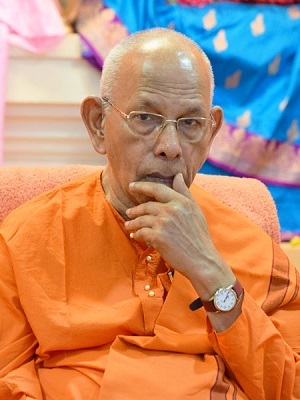 Swami Smaranananda ji Maharaj was born at village Andami in the district of Tanjavur, Tamil Nadu, in 1929. Even from his student days he was a voracious reader and a deep thinker. 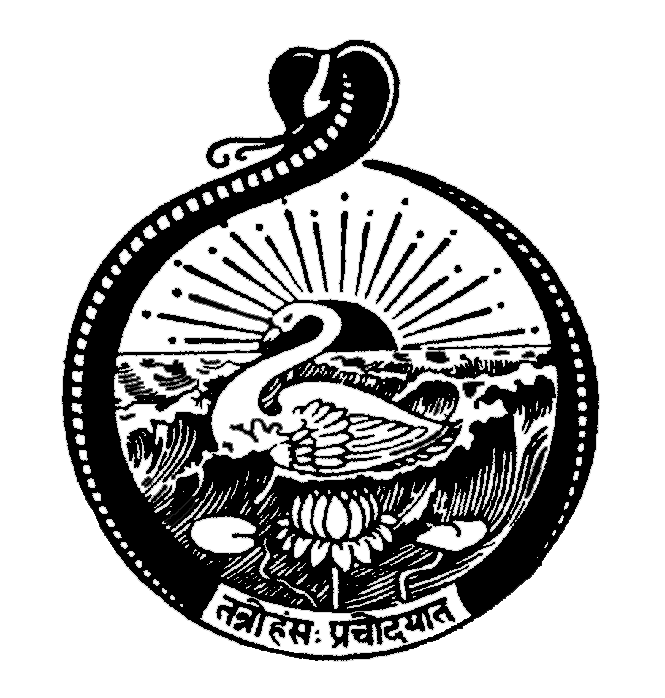 He came in contact with Mumbai branch of the Ramakrishna Order when he was about 20 years old. Inspired by the ideals of Sri Ramakrishna and Swami Vivekananda he joined Mumbai Ashrama in 1952 at the age of 22 and thus embraced monastic life. Swami Shankarananda ji Maharaj, the seventh President of Ramakrishna Order, gave him Mantra Diksha (spiritual initiation) in the same year.